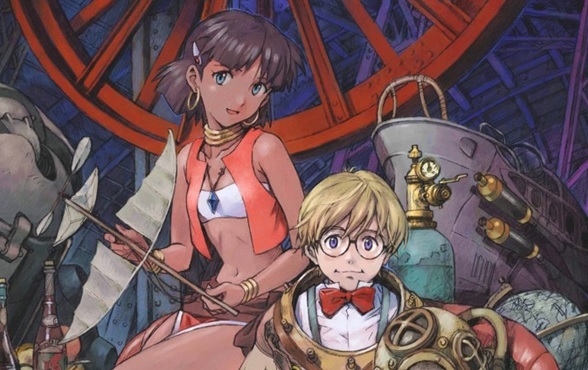 I’ve covered Gainax’s classic Nadia: The Secret of Blue Water in both “The Beginner’s Guide to Anime” column, and reviewed the recent release on Anime UK News. Take your pick of pieces – well, two anyway. This entry was posted in Anime, Anime UK News, On The Box, Review, The Beginner's Guide to Anime and tagged anime, Anime UK News, Gainax, Nadia: The Secret of Blue Water, Review, The Beginner's Guide to Anime by Ian Wolf. Bookmark the permalink.